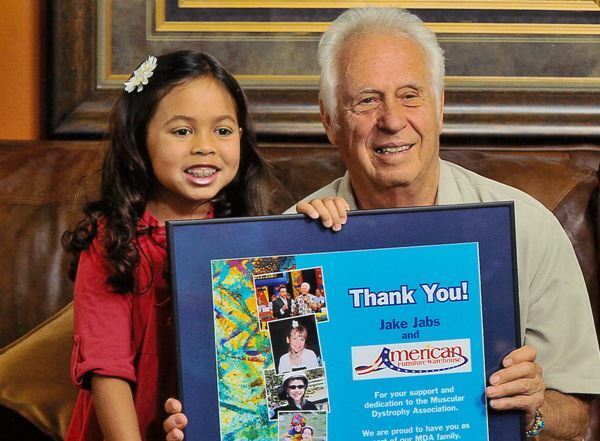 American Furniture Warehouse president and CEO, Jake Jabs, is not a run-of-the-mill businessman by any stretch of the imagination. The fourth of nine children, Jabs was born and raised in rural Montana, and his parents were immigrants from Russia and Poland. He credits his family for providing him a strong work ethic, a sense of family and a love of music. In fact, this long-time musician's entrepreneurial career began in guitar sales. Later, after a brief stint selling home electronics in the early 1950s, Jabs' first serious venture into the furniture business came in 1968 when he opened Mediterranean Galleries, a high-end furniture store with locations in Denver, Colorado Springs, Pueblo and Billings, Montana. The Mediterranean trend ran its course and the Galleries closed five years later. Shortly after that, Jabs came across an opportunity that would become his life. American Furniture Warehouse was founded in 1975 when Jabs purchased the struggling, 90-year-old American Furniture Company. With just one location at 58th and Bannock in Denver, Colorado, Jabs brought in fresh marketing ideas and new business philosophies, including a name change to American Furniture Warehouse, which set the company on the path to success. 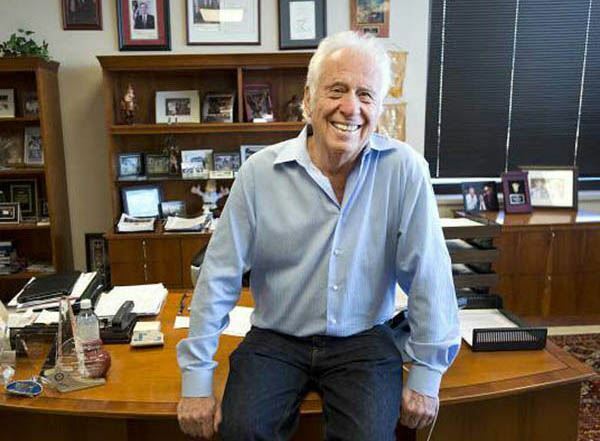 Under Jabs' leadership over the last four decades, American Furniture Warehouse is vastly different than the one-store operation he purchased in 1975. The company has expanded into a fourteen-store operation that has experienced a remarkable growth trend over the years. As he has been since the beginning, Jabs is responsible for the day-to-day operations of the company and also leads the company's team of buyers - even taking multiple buying trips in the U.S. and overseas per year himself. 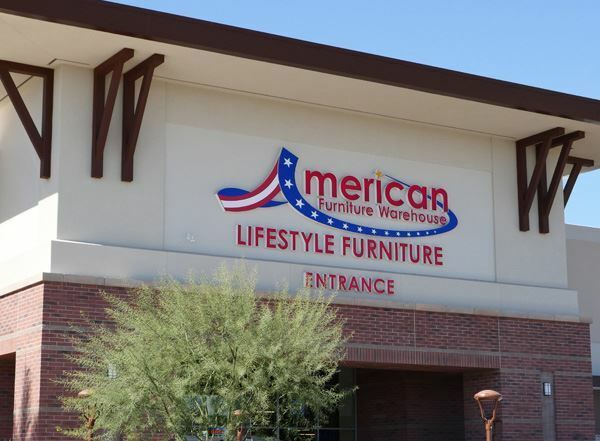 Today, American Furniture Warehouse, which is headquartered in Englewood, Colorado, is one of the top retail furniture companies in the U.S. with sales topping $700 million in 2018 and with nearly 3,000 employees throughout Colorado and Arizona. American Furniture Warehouse is one of the largest privately held businesses in the state of Colorado. 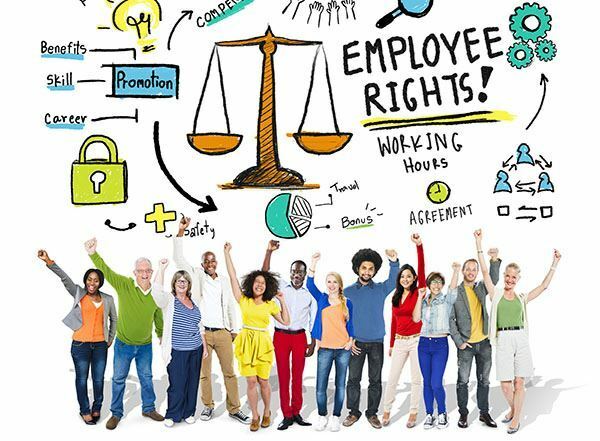 The company has fourteen locations throughout Colorado and Arizona: Aurora, Englewood, Centennial, Lakewood, Thornton, Westminster, Colorado Springs, Firestone/Longmont, Fort Collins, Glenwood Springs, Pueblo, Grand Junction, Gilbert, AZ, and Glendale, AZ. At today's American Furniture Warehouse, customers enjoy the largest selection of quality, stylish home furnishings and accessories at the lowest prices in the state. What's more, American Furniture Warehouse is known to have the largest selection of furniture under one roof in the United States. 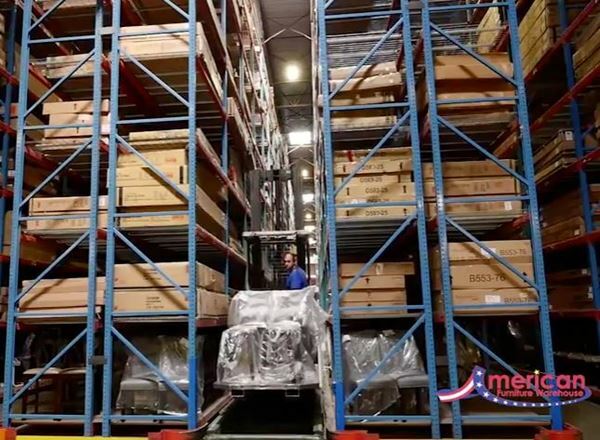 American Furniture Warehouse makes a priority of working efficiently and keeping costs low, so that those savings can be passed on to the more than one million customers the company serves each year. In addition to its mission of providing customers with the best furniture at the lowest prices, American Furniture Warehouse is deeply committed to giving back to the community. Jabs traveled throughout more than 50 countries over the course of his career as a major furniture importer as well as in his early years in the Armed Services. 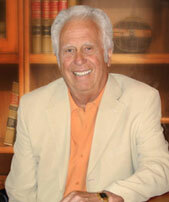 Those experiences have prompted him toward a lifelong study of various forms of government and business. In yet another form of giving back to the community, he often speaks to high school and college students on topics such as the basics of business and the keys to success. Widely known as an innovator and a pioneer in the home furnishings industry, Jabs is frequently sought out for comment on pressing industry issues. This self-taught businessman credits American Furniture Warehouse's success to "the basic American philosophies of hard work, long hours, self confidence, the courage to take risks, the desire to give value and service to every customer as well as the passion for community service." In addition, Jabs has built a business where "honesty is the best policy" is not just a catch phrase; rather it is a core operating principle. With more opportunities to grow and give back to the community, American Furniture Warehouse will continue to make a positive impact for years to come.